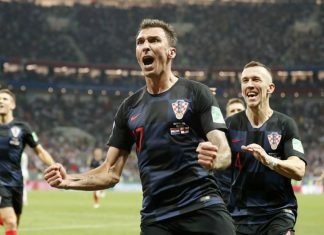 With a population of around 4.5 million, Croatia became the smallest European nation to reach the World Cup final in the 88-year history of the competition. 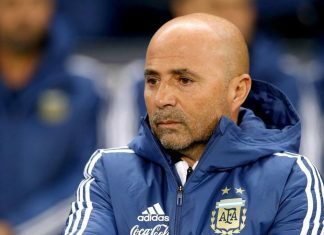 The former Sevilla and Chile boss "begged" for the fans' forgiveness after the Croatia defeat and took responsibility. 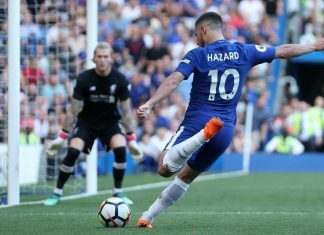 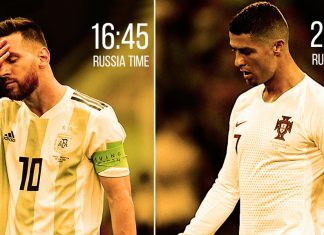 It's the grand final of the beautiful game so what better way than to compare notes on the players to watch out for at Moscow. 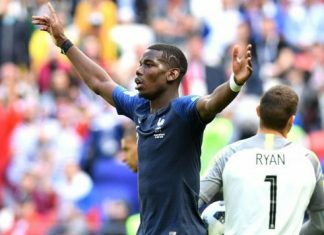 The 19-year-old has been a pivotal part of the France World Cup team that will meet Croatia in Sunday's final at Moscow's Luzhniki Stadium. 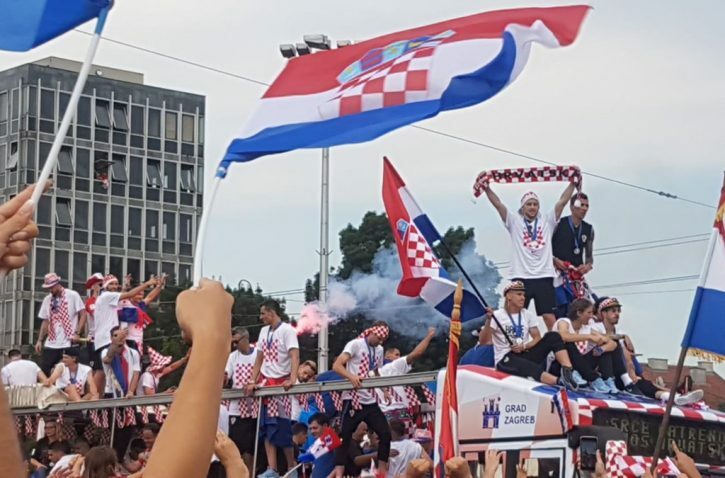 More than 100,000 people are expected to welcome the team at the central square in Zagreb. 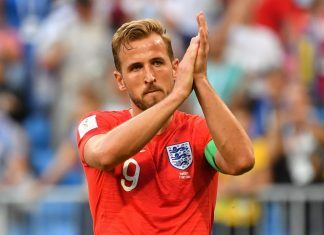 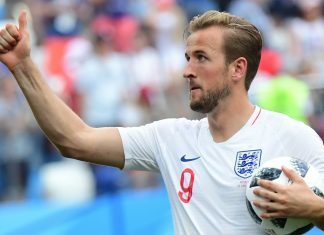 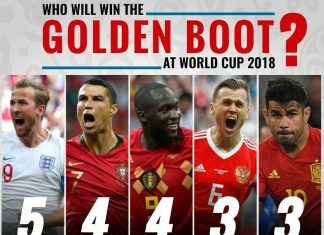 Belgium's third place beats their previous best of fourth in 1986, while the English were unable to go one better than the 4th place their achieved in 1990. 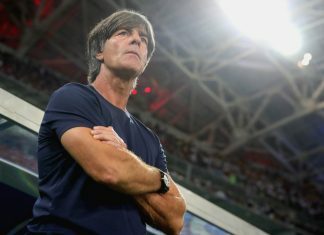 According to Lahm, Loew needs to institute "a culture of clearer decisions" and put an increased emphasis on personal responsibility in the team. 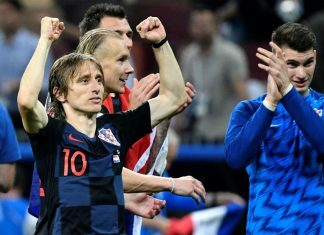 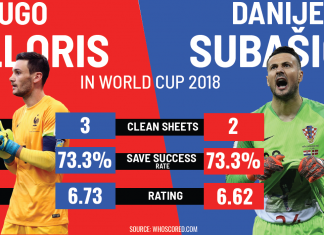 It is fair to conclude that all the disappointments with the Croatia national team faced made them stronger and hungrier to prove their critics wrong. 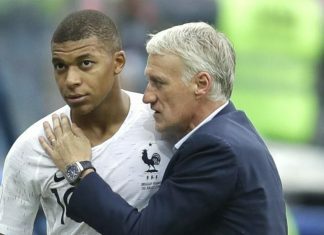 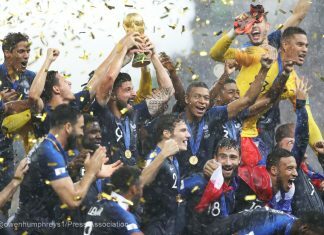 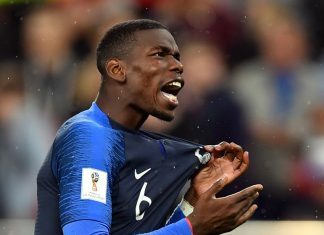 World Cup 2018: Is France On The Brink Of A New Football Dynasty? 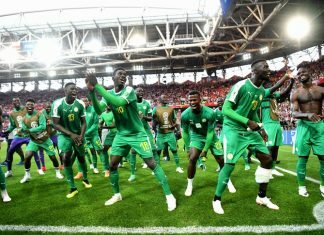 This is after all a team which has just qualified for the World Cup finals, two years after reaching the final of Euro 2016 on home soil. 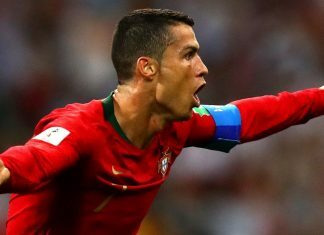 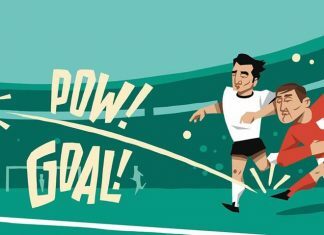 What Makes A Great World Cup Goal? 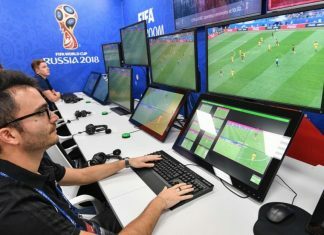 African fans have always seen match officiating at the World Cup as one reason why their teams fail to do better than they have done so far. 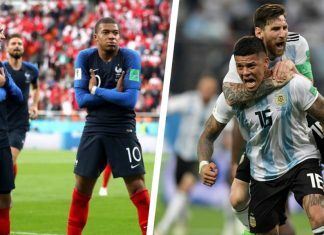 At last, the FIFA World Cup 2018 is here. 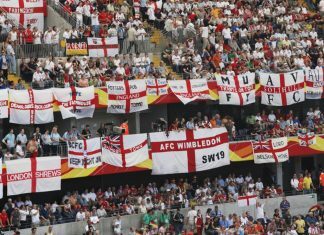 After four years of waiting, and an interminable qualifying campaign, football’s finest are competing for the title. 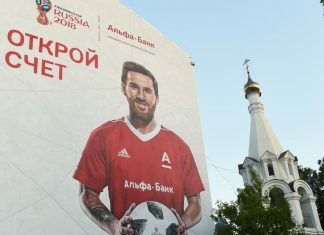 Visitors to the 2018 World Cup in Russia will be eager to enjoy the football and soak up the culture. 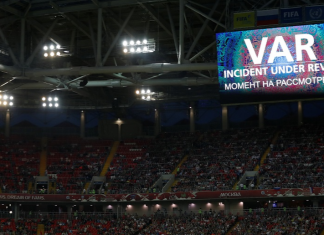 But safety concerns are lurking in the background of this tournament. 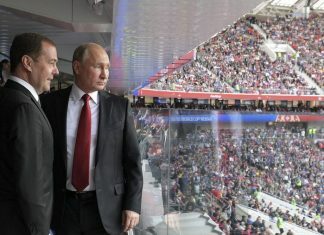 Whatever the whims and desires of fans, teams and players who headed to Russia this summer, the goals of world football’s most important off-field stakeholders provide an intriguing backdrop. 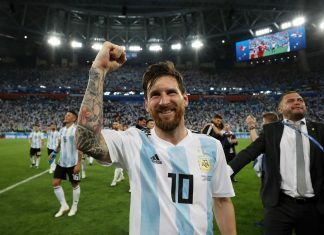 Croatia beat Argentina here at the Nizhny Novgorod Stadium 3-0 on Thursday evening, a victory that lifted them to the knockout stage, whereas the Albiceleste are on the brink of being eliminated. 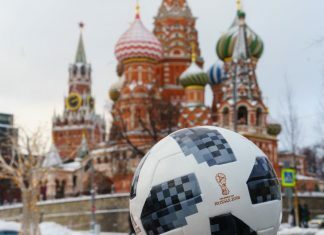 Half a million soccer fans have headed to Russia to watch their national teams compete in the FIFA World Cup. 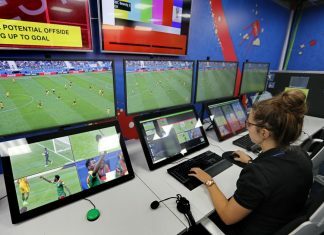 Billions more around the world are watching on television. 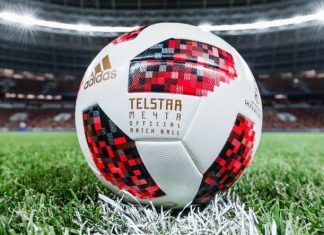 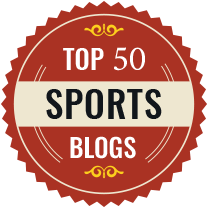 Globally, women’s football fandom is on the rise, with women comprising around 40% of worldwide television audiences for the 2014 men’s football World Cup. 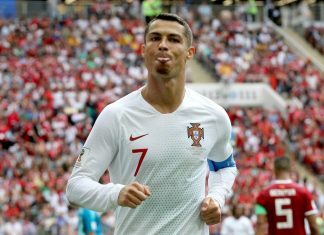 have been instrumental in defining this era in football, and their extraordinary playing successes have translated into financial and commercial success too. 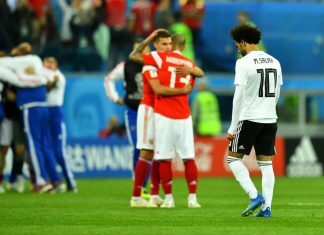 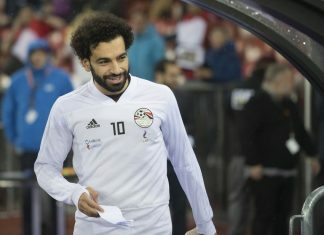 Russia continued spectacular performances on Tuesday in their second World Cup group match with an impressive 3-1 over Egypt although Mohamed Salah returned to the pitch and worked really hard. 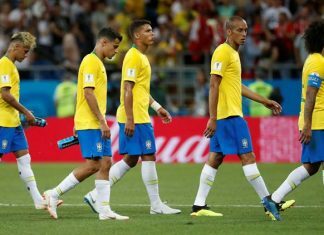 Brazil disappointed on their World Cup opener as they were held to a 1-1 draw against Switzerland in Rostov-On-Don on Sunday night. 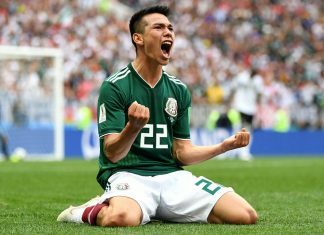 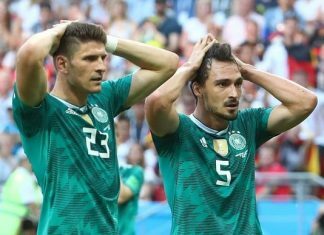 A first-half goal from Hirving Lozano fired Mexico to a 1-0 victory over defending champions Germany in their World Cup Group F match here on Sunday. 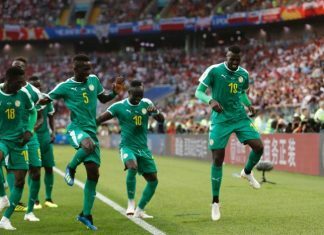 Croatia's golden generation started their World Cup campaign brilliantly, leading Group D with a 2-0 victory against Nigeria on Saturday. 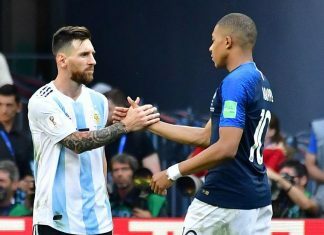 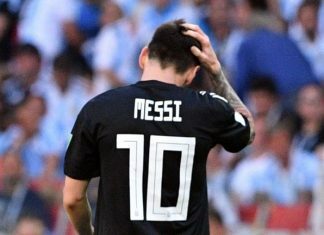 Argentina must not dwell on their 1-1 draw against World Cup debutants Iceland on Saturday and begin preparing now for their next match against Croatia, according to Lionel Messi. 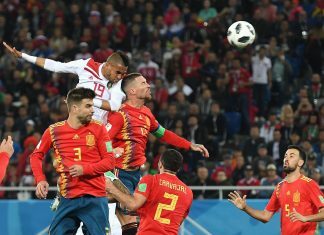 Peru tied with Denmark 0-0 in the first half of their World Cup Group C match here on Saturday. 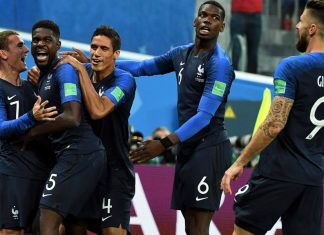 France, led by the front of Antoine Griezmann, Kylian Mbappe and Ousmane Dembele, has not created many chances in the game against Australia. 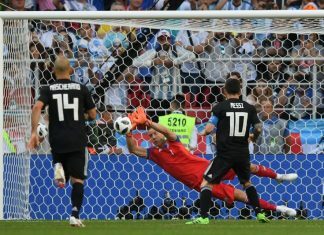 Argentina's Lionel Messi missed a second-half penalty as Iceland claimed their first ever World Cup point in a 1-1 draw here on Saturday. 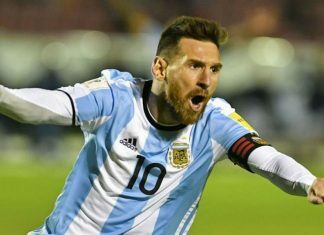 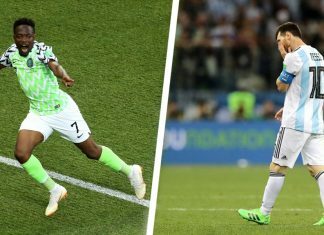 History favours Argentina in its upcoming clashes with Nigeria and Croatia in Group D at the World Cup in Russia, while it will face Iceland for the first time on Saturday.